lagg halt runs with TPS meter even though it's not in the commands to run. 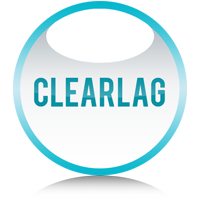 Able to remove the "Clearlagg" messages all the time? Admins see it nonstop. Entities and Non Hostile Mobs randomly disappear.